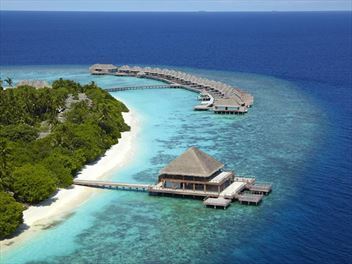 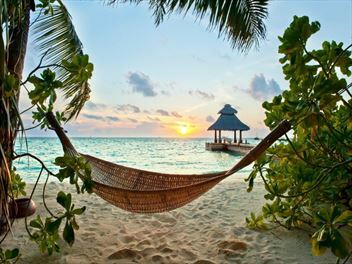 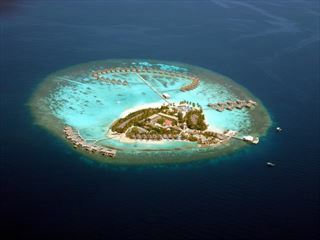 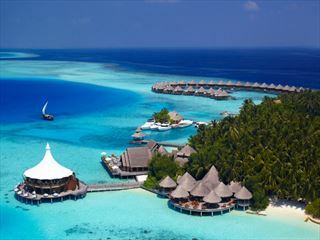 Spend your honeymoon in paradise with a holiday to the Maldives. 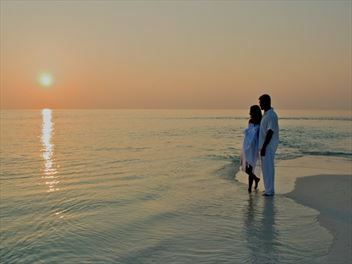 The azure waters lapping champagne-coloured sands provide a sensational backdrop to romantic strolls along the beach. 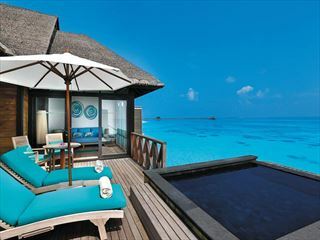 Dine on the shores for a private meal under the stars or relax by the pool; these are honeymoons with style and elegance. 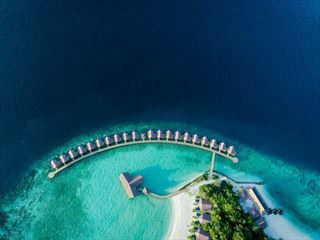 Centara Grand is a stunning resort in the South Ari Atoll, set amidst world-class dive sites and reefs that teem with fish and brightly coloured coral. 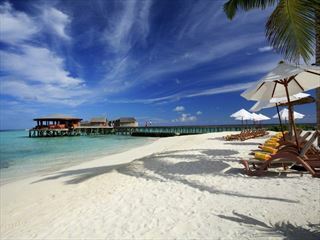 The resort is surrounded by fine white sand beaches and crystal clear water - a truly stunning resort. 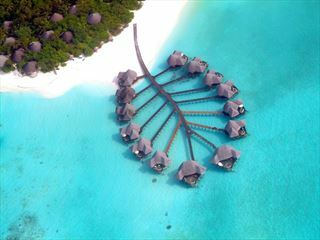 Coco Palm Dhuni Kolhu is a tranquil hideaway, tucked between breath-taking Maldivian scenery - holidays here are relaxed and inspiring, with plenty of facilities for guests to enjoy during their stay. 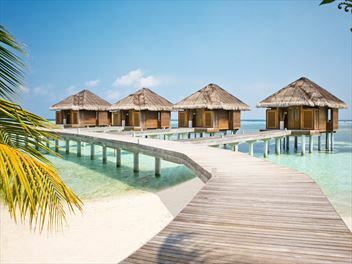 You'll find this stunning retreat on the Maldives' most exclusive island, Sirru Fen Fushi. 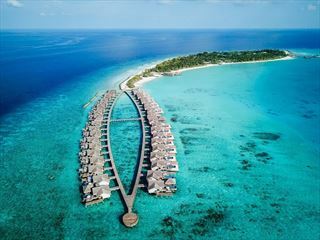 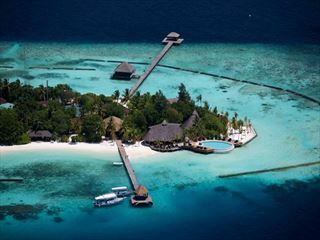 Boasting gorgeous beachside villas, water villas, and villas surrounded by luscious jungle, staying here is guaranteed to be serene and secluded. 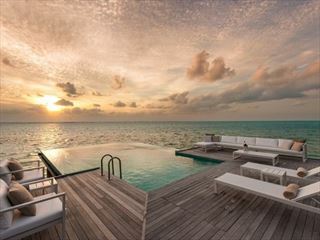 Experience paradise on earth at Grand Park Kodhipparu, designed by an award-winning hospitality firm, this one-island-one-resort destination welcomes you to an oasis of pure tranquillity and undeniable luxury in the Maldives. 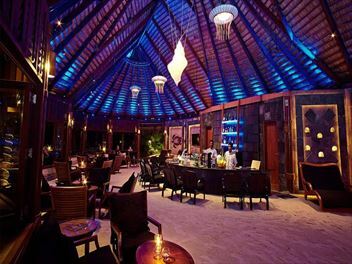 A stunning setting and fabulous facilities combine to create the fantastic JA Manafaru resort at the heart of the Maldives.